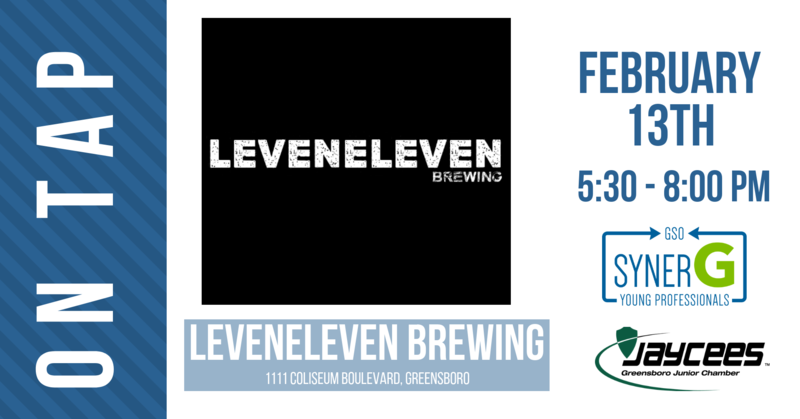 synerG and the Greensboro Jaycees invite you to join young professionals in the area for a casual evening at the Leveneleven Brewing! Located in the Coliseum area, Leveneleven Brewing is a nanobrewery offering a delicious list of craft beers. Parking is available in the upper lot (lower lot is used for Coliseum event parking). 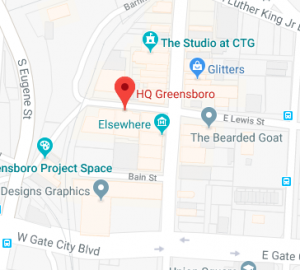 Bring your colleagues and friends and enjoy a drink at one of Greensboro’s newest breweries!